Adult Science Night - Saskatchewan Science Centre This months theme Fire! Fire! Fire! 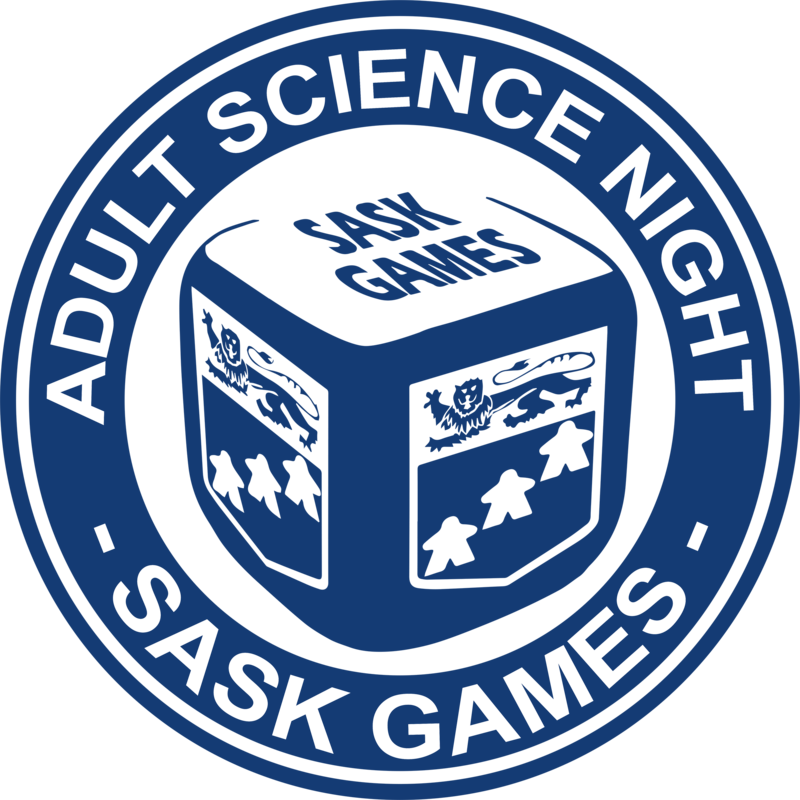 Adult Science Nights are the Saskatchewan Science Centre – only for those 19+! Enjoy more advanced programming, a licensed bar and snacks, and all the science fun you can handle. On Adult Science Nights, the Science Centre opens the doors just for those 19 and over from 7pm to 10pm. Enjoy more advanced programming and stage shows, a licensed bar and snacks, and the company of your friends. Or, come alone and meet new people! Adult Nights at the Science Centre are considered special events and have an admission charge of $12 per person. Each night focuses on a different theme and has all-new experiments and activities to enjoy. No limit on seating for this event, but this is intended for adults (19 and over). Food and beverages are available.